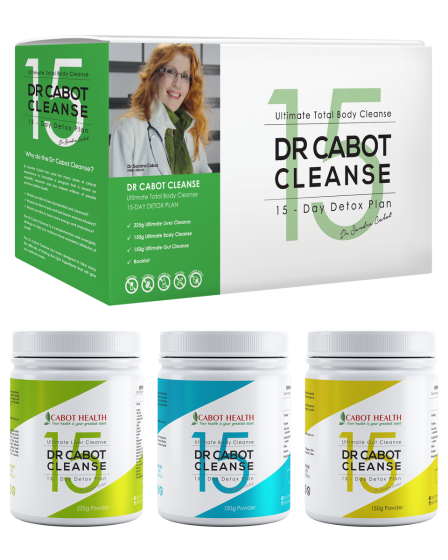 The Dr Cabot Cleanse is a 15-day detox plan that will help you regain control of your health. The program was designed by Dr Sandra Cabot and her medical team to restore gut and liver health and reduce inflammation and acidity in the body. This detox program improves the health of your cells and strengthens the immune system. 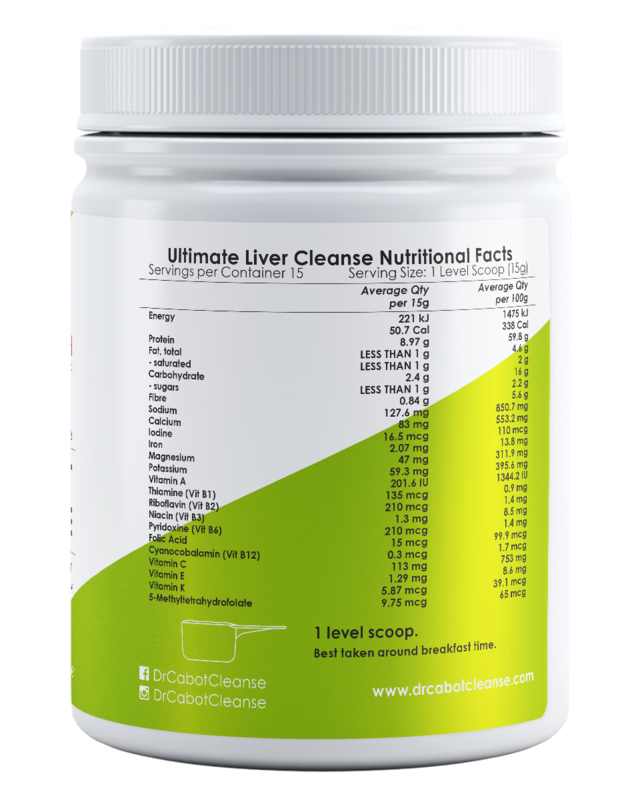 The Ultimate Liver Cleanse powder is a comprehensive formulation, combining potent antioxidants, high quality superfoods, herbs, greens, vitamins and minerals. It is very high in protein, containing 60% protein by weight. The protein comes from superior Golden Pea protein and is suitable for vegans. 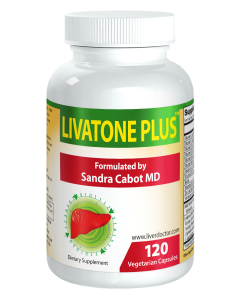 This powder contains over 40 key ingredients to support liver and immune health and to increase energy. 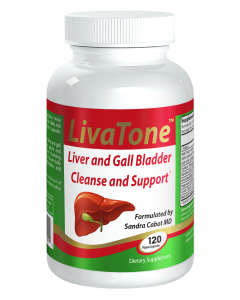 Detoxifying Supports the detoxification pathways of the liver to improve the breakdown and elimination of toxins from the body. 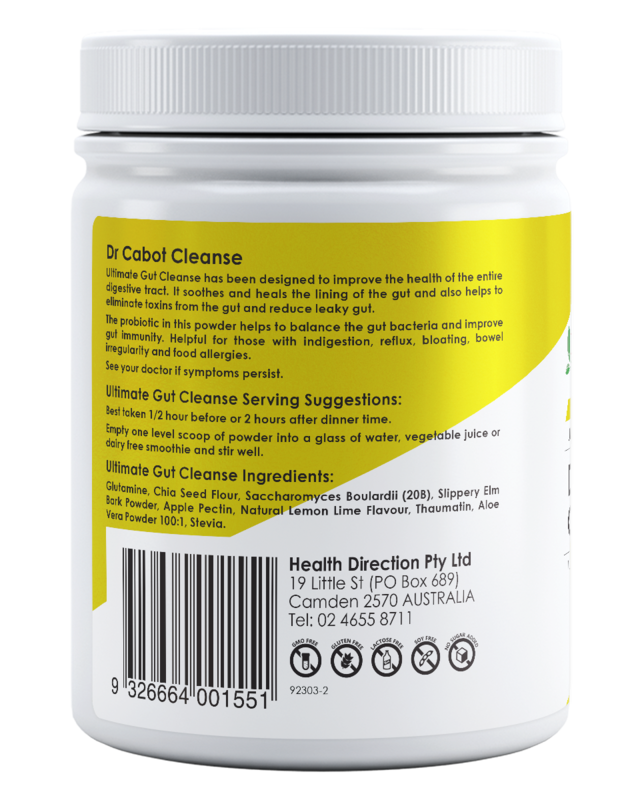 Immune boosting Combines potent sources of vitamin C, Kakadu plum and the enzymes bromelain and papain designed to reduce inflammation. ProteinContains easily absorbed protein and the active form of folic (folinic) acid. Doubles up as an excellent protein shake for your daily routine. 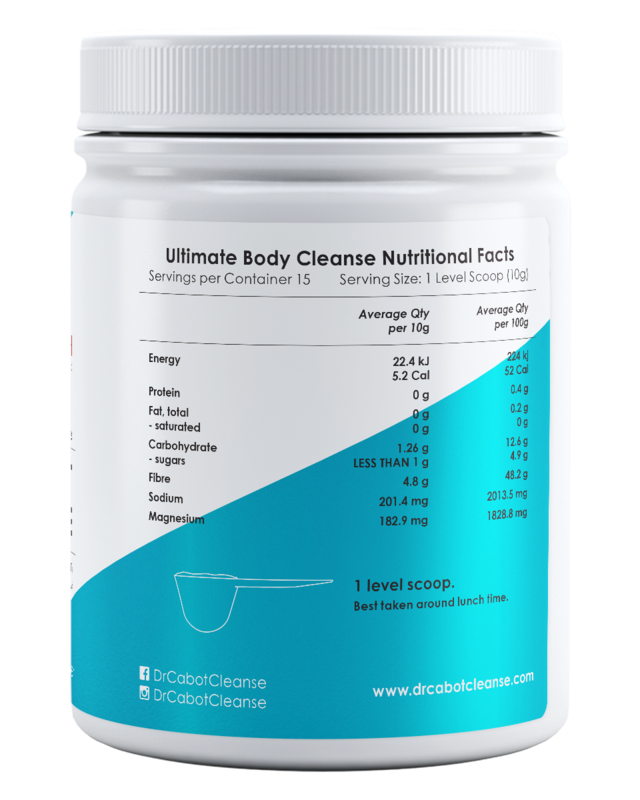 The Ultimate Body Cleanse powder is a potent combination of alkalinising greens and minerals. 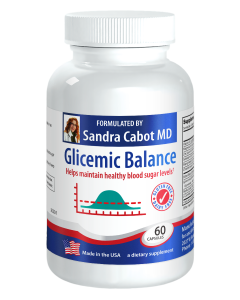 It has been designed to reduce acidity and optimise the pH (acid-base balance) in the body. Reduce acidity Contains chlorophyll-rich chlorella powder to reduce acidity and detoxify the body. Anti-inflammatory The ingredients reduce acidity in the body which reduces inflammation. Cell health The ingredients help to protect the cells against damage. Unhealthy cells thrive in an acid environment, which increases their risk of mutation into dangerous types of cells. The Ultimate Gut Cleanse powder is a superior gut powder, combining nourishing and healing amino acids, fibres and a live probiotic. This formula was designed to repair and strengthen the gut and improve gut bacteria. Cleansing Contains the probiotic Saccharomyces Boulardii, which fights pathogenic bacteria and candida, and rebalances gut flora. 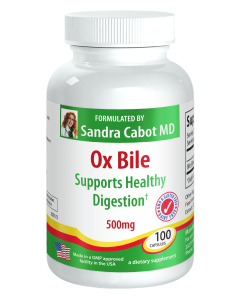 Absorbs heavy metals and toxins from the gut for removal in the faeces. 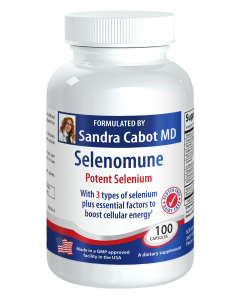 Soothing Designed to reduce inflammation in the gut by providing a protective mucilage. Helps to reduce heartburn. 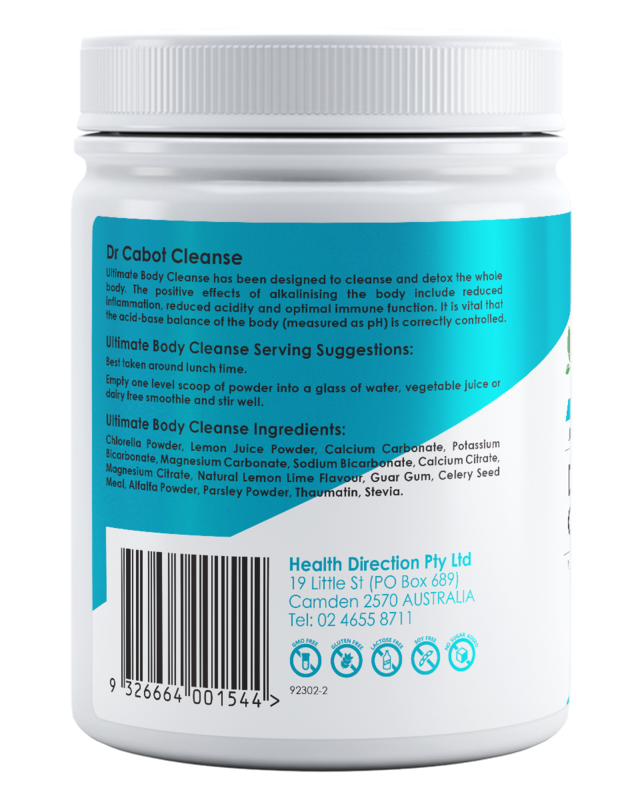 Repairing Contains glutamine which is vital for repairing gut damage and restoring normal intestinal permeability. Reduces leaky gut. 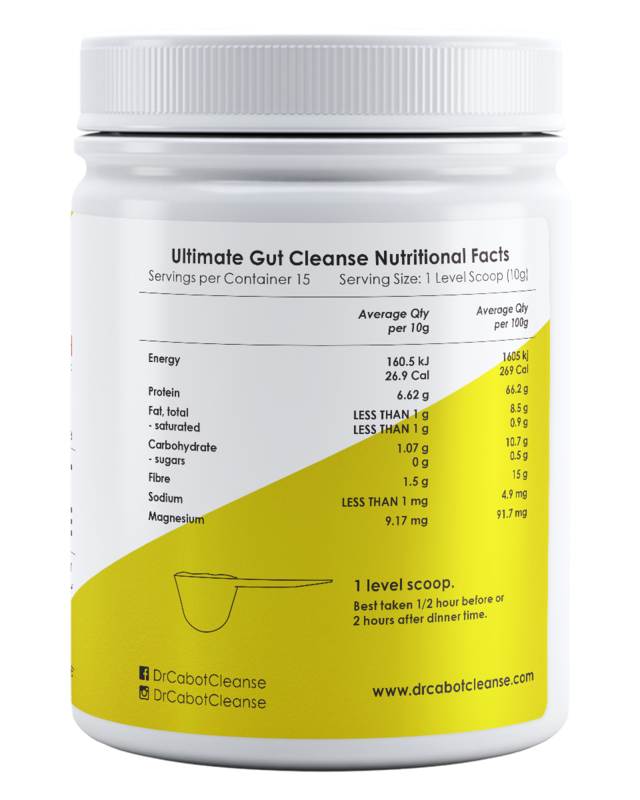 Glutamine is the major fuel source for the intestinal cells and restores gut integrity and promotes healing. 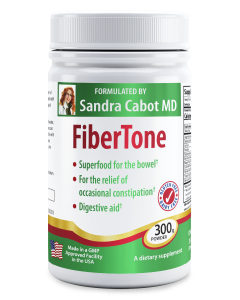 Improved absorption Designed to improve digestion and nutrient absorption. 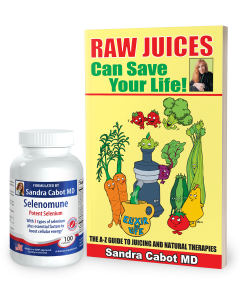 A damaged and/or inflamed gut will not absorb nutrients, even if you have a healthy diet. By submitting your email address you agree to joining our mailing list. Introductory Limited Time Offer for New Customers! These statements have not been evaluated by the FDA and are not intended to diagnose, treat or cure any diseases.